Foldable RIBs (F-RIBs) are a completely revolutionary multi-purpose boat. The unique way of building a foldable GRP-hull is patented worldwide. 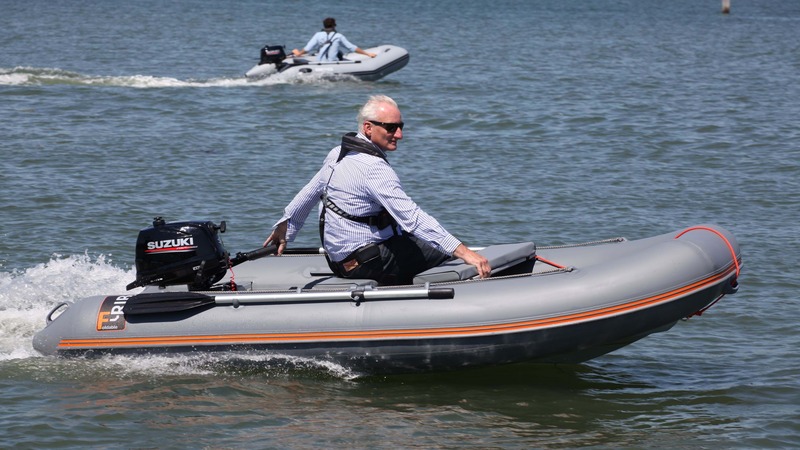 F-RIBs are suitable for all types of boating and pack down into an easy-to-carry bag, that can fit in a car, boat or caravan. F-RIBs can be fully assembled in 5 minutes and paired with a lightweight Suzuki outboard, they make the perfect fun, economical package.